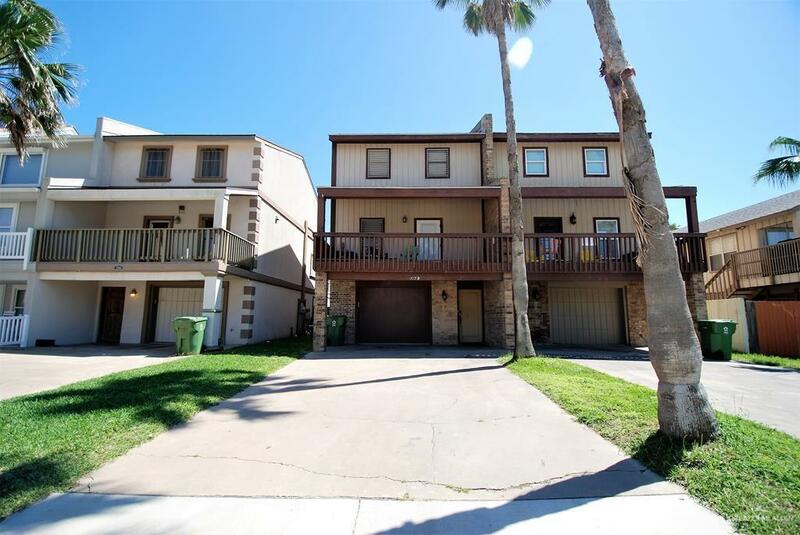 Townhouse located only 1/4 block from the beach. 127B E. Hibiscus- Three bedroom two baths, Two half-baths, and 1 car garage. 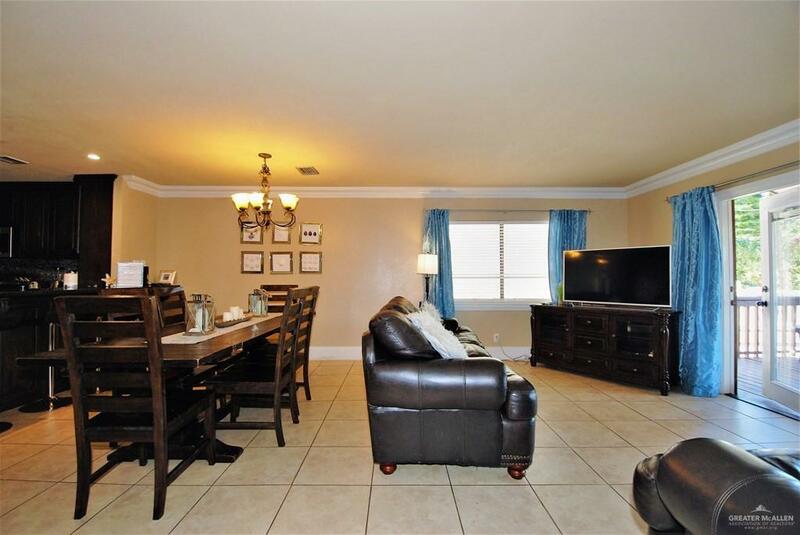 Beautifully remodeled in 204 Located on the first floor is a private bedroom off the pool area with a half bath. 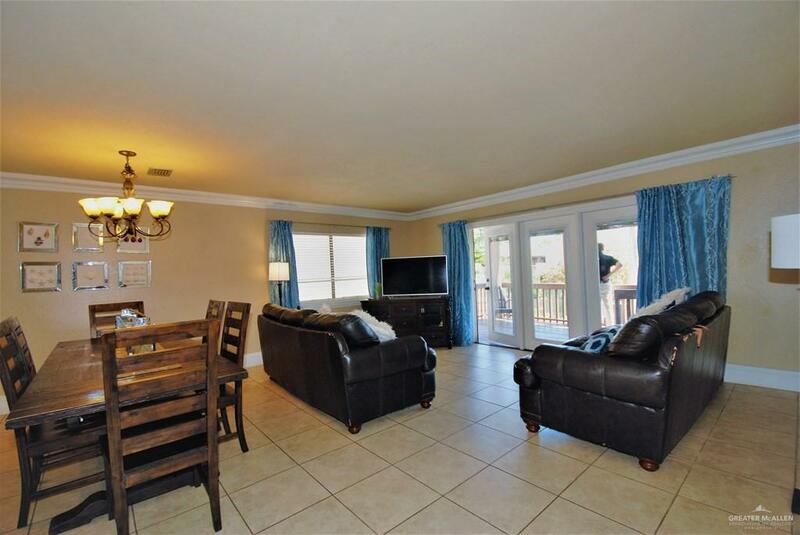 Second floor offers a spacious living room, dining room, kitchen, and half bath. Also, on the second floor are two large balconies; one overlooking the private back yard and swimming pool, and the other overlooking the neighborhood street. On the third floor is the master bedroom with private bathroom, and a large guest suite with a private bathroom. Great location for your vacation rental, second home, or primary residence.